After purchasing an electric guitar at a flea market for $15 when he was a teenager, Lansing McLoskey soon discovered that writing punk music had a “do it yourself” kind of vibe. With his new found passion for the more popular genre, he wasted no time in giving up piano lessons. In the early 1980’s he would become the guitarist and songwriter for punk rock bands in San Francisco. That was only the beginning. According to his official website, his long and successful music career includes a Ph.D. from Harvard University, with additional studies at Det Kongelige Danske Musikkonservatorium (The Royal Danish Conservatory of Music), the Wellesley Composers Conference, and the Advanced Masterclass at the Aspen Music School. 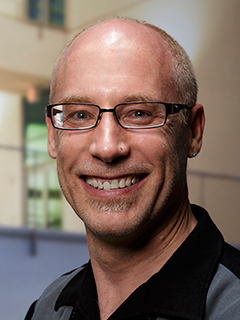 He holds degrees with honors from the University of California, Santa Barbara, and University of Southern California Thorton School of Music. 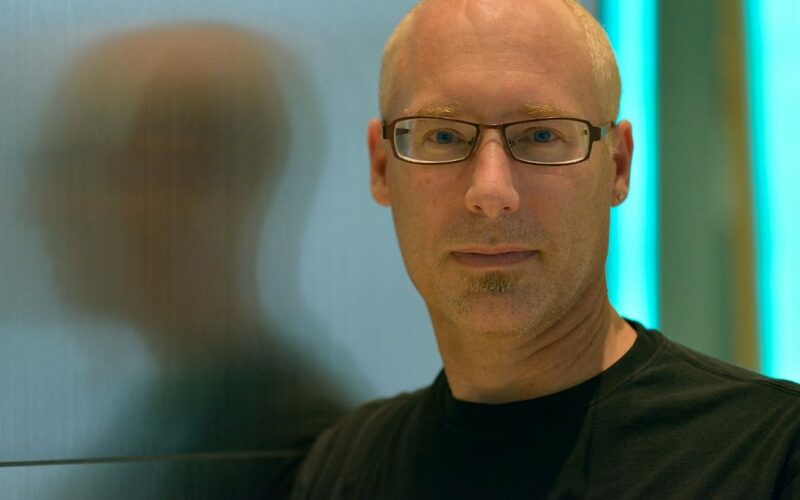 McLoskey has also won more than three dozen national and international awards, including the prestigious Goddard Lieberson Fellowship from the American Academy of Arts and Letters, awarded to a “composer of exceptional gifts,” a 2019 Bogliasco Center Fellowship, the 2018 Aaron Copland House Award and commission, The 2016 American Prize in Choral Composition, and the 2016 Robert Avalon International Competition for Composers. 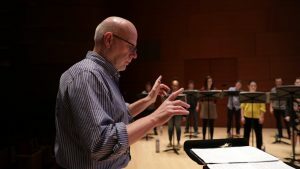 Most recently his original composition, “Zealot Canticles: An oratorio for tolerance,” which took almost seven years to complete and was the recipient of the prestigious Barlow 2015 commission, was nominated for a GRAMMY Award for Best Choral Performance in 2019. 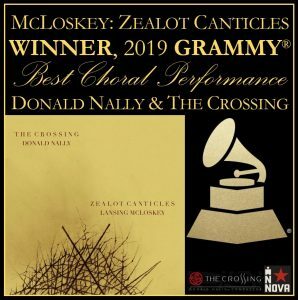 Although the award technically goes to conductor Donald Nally and The Crossing (a professional chamber choir) for the performance, McLoskey played a key role in the overall achievement of the piece.